Adorno, Th.W. 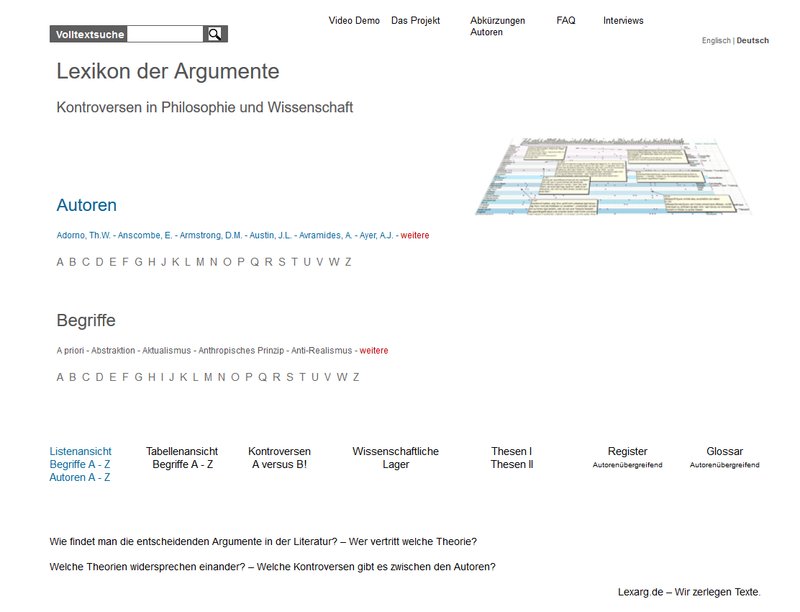 Progress Adorno, Th.W. Schumpeter, Joseph A. Progress Schumpeter, Joseph A.